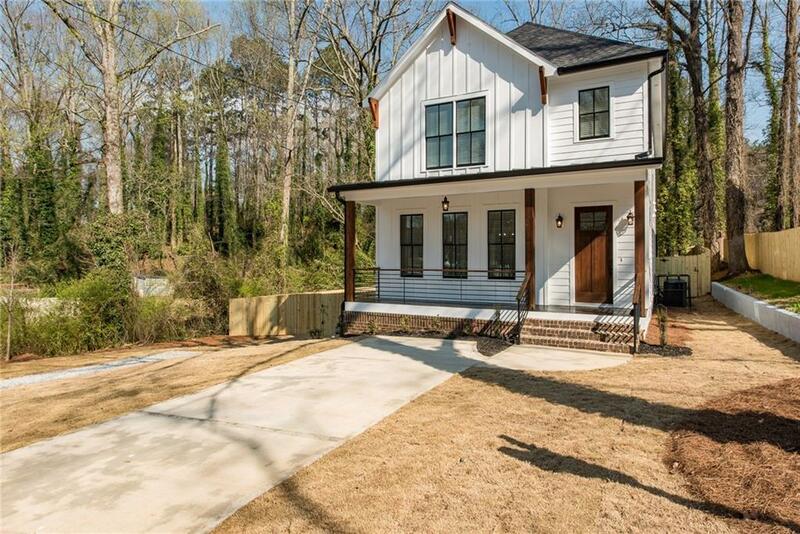 Amazing, NEW CONSTRUCTION in Westview, featuring 4bd/3.5ba, minutes to downtown ATL and the Beltline! 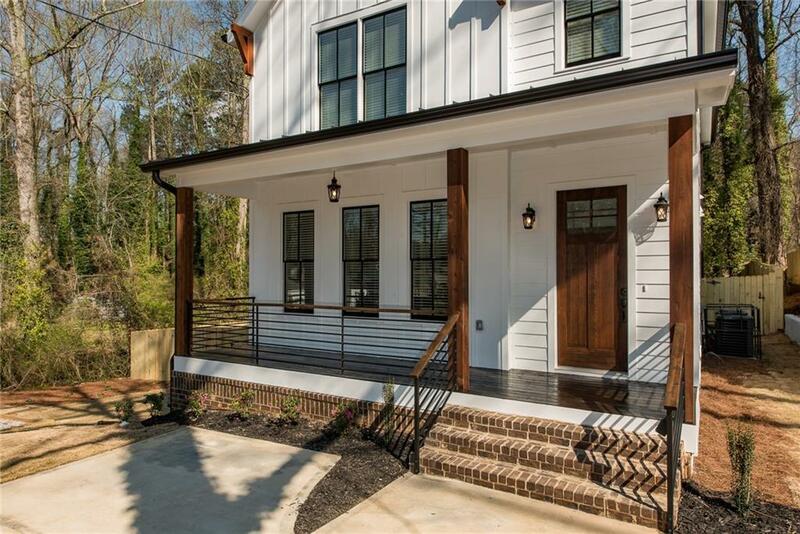 Main level features 10'ceilings, gourmet kitchen with brilliant marble counters, island, stainless appl, beautiful deck overlooking the wooded backyard. Dining and living room, featuring a gas fireplace and stained beamed ceiling! The details will astound you! 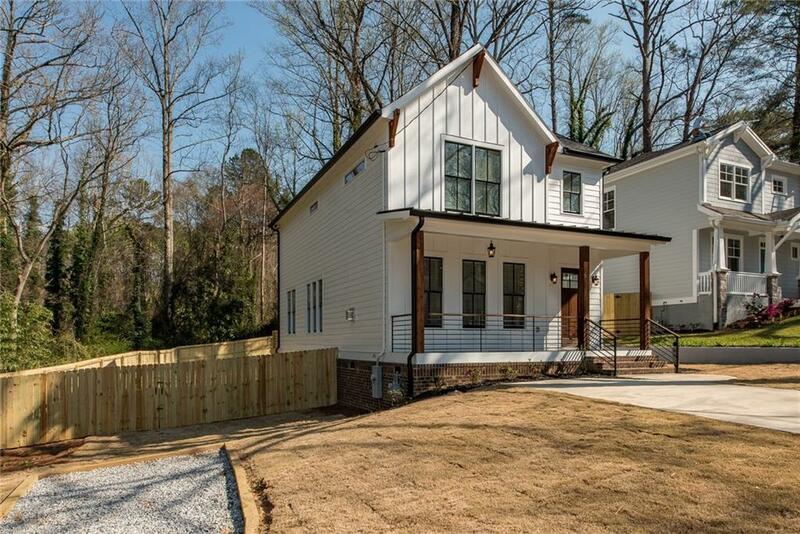 There is also a bedroom or private office with full bath, plus half bath. 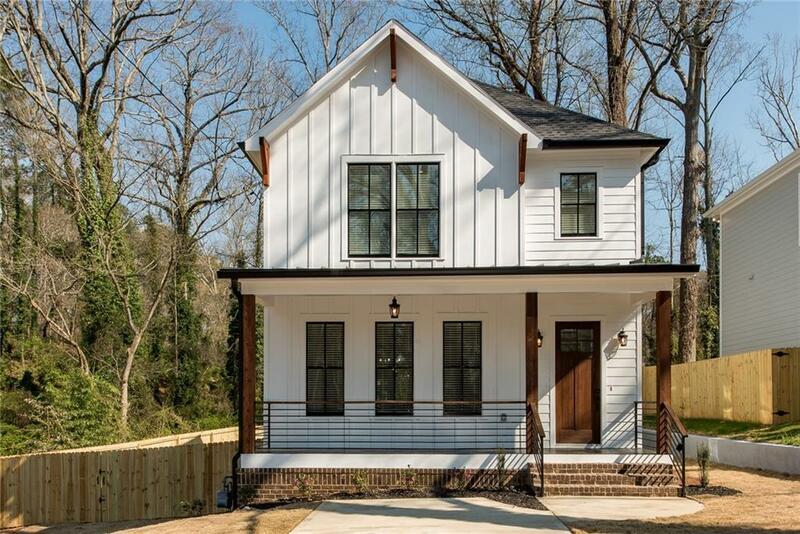 Upstairs is the luxury master suite w/amazing bath - large shower & freestanding soaking tub - plus 2 extra bdrms & full bath and laundry.